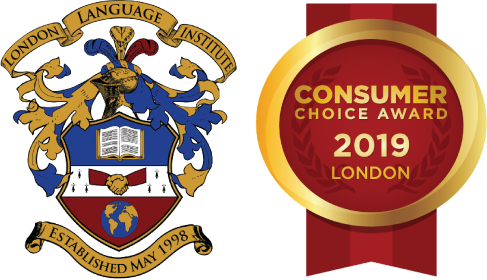 London Language Institute’s ESL tuition fees are competitive and provide a variety of packages to suit your needs. For more information, please refer to the packages below. *If paying monthly, tuition fees will be calculated at the rate of $1120.00 per 4-week session. *** Students in our university pathway have an additional 6 hours of instruction per week for the last 4 months of their program. Additional cost is $400.00 per month. You can get estimate from 1 week up to 48 weeks of study duration.